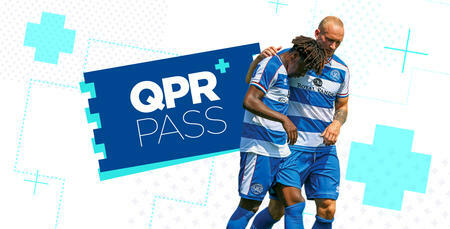 MONTHLY QPR+ Pass subscriptions are now on sale to R's fans. QPR supporters can now enjoy access to either live streams or live commentary of matches with a new monthly QPR+ Pass subscription. Live stream subscriptions for fans based outside the UK and Ireland are available for just £15 per month. A multi-camera HD live stream of QPR’s Sky Bet Championship fixtures (FA Cup matches not included - a live audio service will be provided for these competitions) that have not been selected for broadcast by Sky Sports or an overseas broadcaster will be provided. The production also includes replays and expert commentary from - FIFA and Sky Sports commentator - Nick London and summariser Andy Sinton. Meanwhile, supporters in the UK, Ireland and worldwide can enjoy live match commentary for just £5 per month. Alternatively, fans can still subscribe for a one off payment of £105* for a season pass to live streams or £40* for a season pass to live commentary. 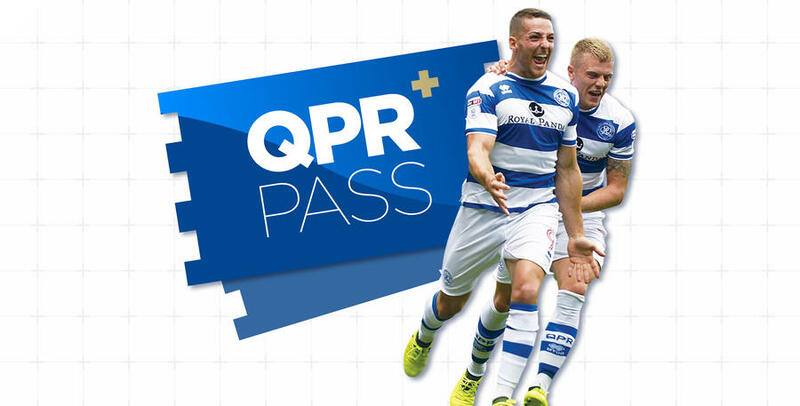 To subscribe to QPR+ Pass click HERE. * As the season is now a month old seasonal subscriptions have been reduced pro rata to take this into account.